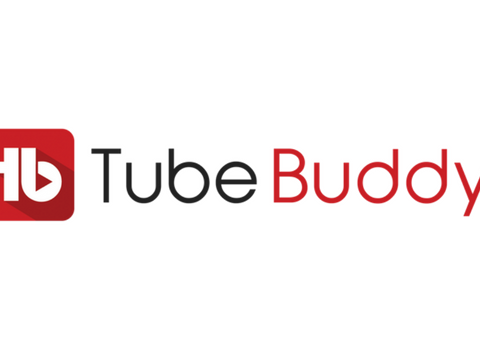 TubeBuddy’s channel management browser plugin helps content creators, brands, and networks save time and grow their brands directly from within YouTube. Find tubebuddy coupon and promo code here. Enjoy 50% Off on Tubebuddy Pro Plan. Coupon code for 20% off any paid license! *Works if you already used free trial licence.